Birding is one of the many enjoyable activities that we can take part in to gain a greater understanding of our natural world. It is a completely egalitarian activity, requiring no large investment or great physical demands. Birding is one of the many enjoyable activities that we can take part in to gain a greater understanding of our natural world. It is an egalitarian activity, requiring no large investment or great physical demands. Fueled by curiosity, one can start with a simple guide book and a pair of inexpensive binoculars. Birding consists primarily of identification of species and the observation of behavior. Through careful observation and identification, one can begin to understand the underlying reasons for that behavior and expand knowledge of the web of life. Culturally, we have associated birds with freedom for their abilities of flight, national strength with the Bald Eagle, unity as with the phrase “birds of a feather”, wisdom with “as wise and owl”, and Edgar Allen Poe’s mysterious poem “The Raven”. For all these reasons and more, we are innately attracted to birds and this is part of the reason birding has gained such popularity. To start, some great behaviors to focus on include foraging, courting displays, nesting, and the rearing of young. 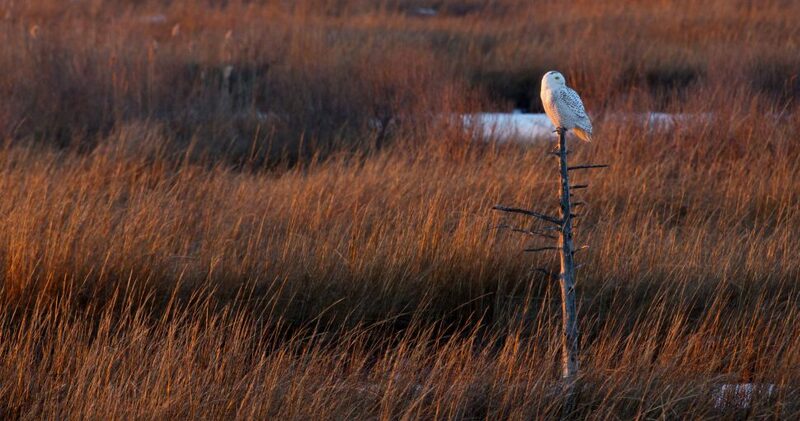 While searching out a particular bird, focus on habitat and food source. As with any species, the most popular area is where there is the most abundance of food. Listening can be just as important as viewing in birding, and you will enjoy trying to distinguish between calls with friends. 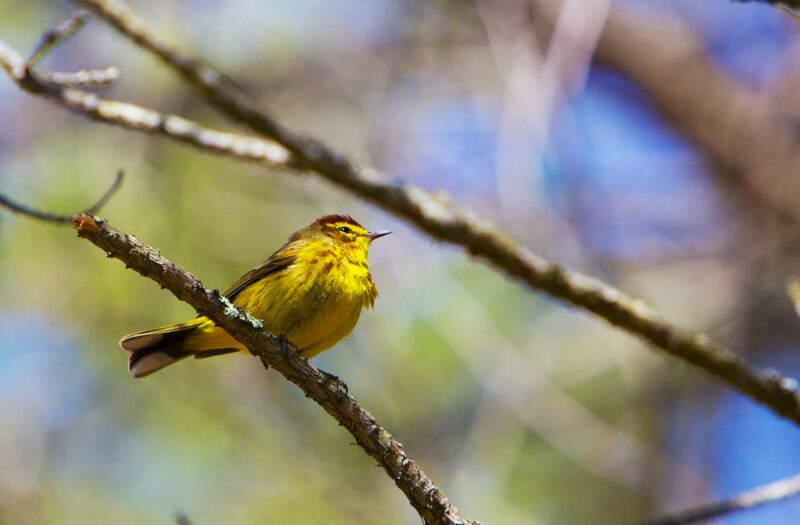 There are few experiences more pleasant and engaging than listening to and discerning a chorus of songbirds in a spring meadow or forest thicket. Here are some basic terms that can help your vocabulary while observing foraging behavior. Plunge Diving – Diving swiftly into the water to access prey at or just below the surface. Sallying – Catching Prey in flight and then returning to a perch in order to consume it. One of the most frequent questions asked by beginning birders is; What kind of Binoculars should I buy? An inexpensive pair of 8×42 binocular will be a good choice for a beginning birder. The “8x” means 8 times the magnification of normal eyesight. It is important to remember that a higher magnification is not always better for the activity. For comfortable viewing, the binoculars with an 8x magnification will be easier to keep steady and locate your target than with 10x or 12x binoculars. The other number, 42, denotes the size of the lens and therefore the ability of the binoculars to take in light. A pair of 8×25 binoculars with their smaller lens will not be able to take in the same amount of light as an 8×42 binocular making it more difficult to identify birds in times of low light availability. 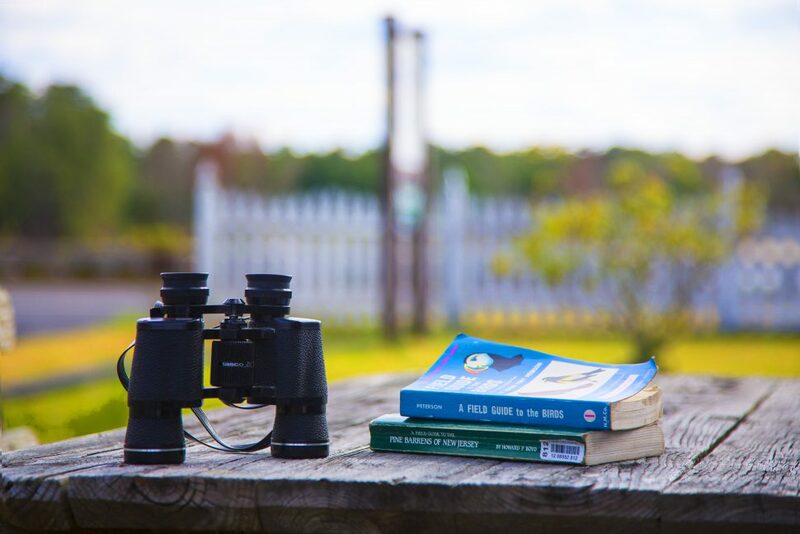 For birders who also wear glasses, it’s important to select a binocular with a large amount of eye relief to allow for a wider viewing window. 15mm of adjustable eye-relief or more will be sufficient for most eyeglass order generic propecia online users. Some manufacturers of low-cost but high-quality binoculars include Leopold, Nikon, and Eagle Optics. And the most important rule with binoculars, keep them clean! You won’t see much from a dirty lens. You may eventually wish to purchase a spotting scope for long-range viewing on a stable platform, however a quality spotting scope can be expensive and is not needed for a starting birder. Angled-eye pieces make for a comfortable viewing experience and a wide lens is preferable to a narrower one for light transmission. Many birders also pursue photography as a way of collecting and sharing their experiences. To prevent disturbance to wildlife, Photography should always be done at a reasonable distance and with advances in technology it is becoming much easier for the average person to take high-quality wildlife photographs. Expensive lenses and cameras are not needed to share your experience, all you need is a simple camera that will allow you to share your experience and feeling, which is the true benefit of photography. The Sibley Guide to Birds of Eastern North America 2nd edition is one of the most recommended field-guides. This book has range information, migration information, basic behavior, and classification with common and scientific names. The Stokes Field guide has high quality photographs in contrast to the illustrations provided by Sibley, this may be attractive to some users. For more knowledge, you can also obtain The Sibley Guide to Bird Life and Behavior, for an easy introduction into ornithological concepts. There are also a number of Birding Apps available for hand-held phones and devices that facilitate bird identification by sight and by sound. Some users may prefer this to a traditional guidebook and they will work well together. A notebook will help you document your observations and help you remember species in the future. Recording your observations can be key to making connections and understanding the relationship of the species you are observing to its environment. Comparing notes between birders can be a fun way to share your experience and facilitate a discussion of the behavior and specific species that you witnessed. You may wish to include time, temperature, location, season, and specific date in your log for the day. We also must mention a few “do nots” to ensure that we do no harm to the animals we are trying to appreciate. Do not feed bread or other processed food, although you may choose to feed backyard birds with a high-quality feed. Do not give chase to birds or other wild animals as this increases their stress level, needlessly wastes their energy, and could disrupt them from feeding or reproduction. Wait for them to come to you. Do not use recorded calls or vocalizations in excess or when around other birders. These may have a place, but must not be abused. Other birders will appreciate your politeness. As you start in on this journey, remember that even our favorite species are only one small part of the broad web of life. If advocating for a portion of that web we should also be sure to consider the consequence of that action to all the other parts of the ecosystem. Many actions that could favor one species, may have negative impacts upon others. If we instead work to protect whole habitats, then we provide for the success of all the species that co-exist harmoniously within them.